Here’s a petition I find very easy to promote. Get the White House to push for more libre software use in public schools. Get your account at Whitehouse.gov and then back this petition, please. Emily Fox uses Gimp and OpenShot video editor to make a new Christmas song. Her own lyrics, too! Make it a hit. Spread the word. Share the message and show support for open projects. Thanks to Phil Shapiro for the heads up. For those looking at block-based programming experiences, especially for younger students, Alfred Thompson gives an excellent review of several tools. 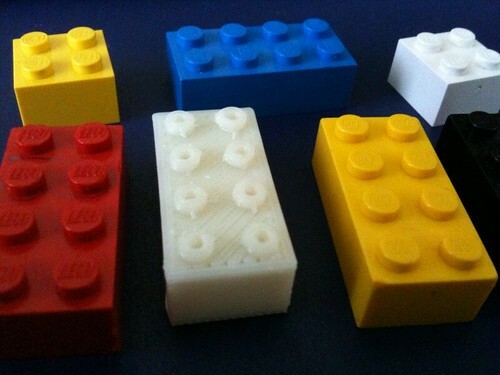 Oh, some of you thought I meant LEGO…not this time. It is Ada Lovelace’s birthday. If you are a high school computer science teacher, consider your role. Participate in this survey to get your voice heard. Of course, if you don’t teach coding, pass the link along. Remember to sign up for the next round of the Mechanical MOOC Gentle Introduction to Python, especially if you are a 21st century educator. This blog has been active (or perhaps ‘semi-active’) for five years.